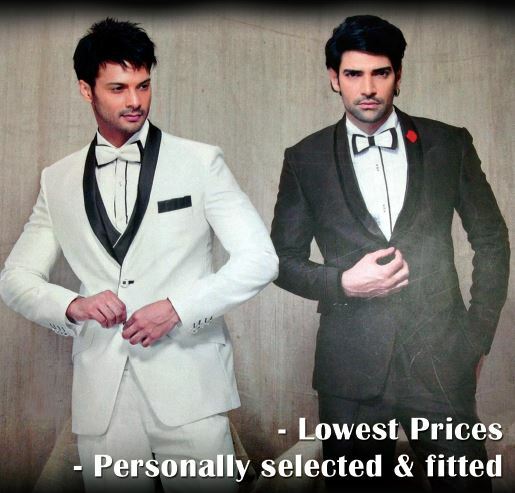 Mr Executive specialises in men’s Eastern and Western wear as well as grooms wear. The name of our brand is synonymous with quality and affordability. Situated in Verulam, we pride ourselves on providing clients with eastern wear such as Sherwani, suits and bespoke men’s wear. Our Sherwanis are elegant and stylish. Need the perfect grooms wear, we will get you looking as suave as ever in one of our creations. We cater for all events and hire as well. Mr Executive also stocks turbans. We value all our clients, are always professional and aim to ensure you look great for every occasion. Our range is exclusive and fashionable. We are proud of all our ethnic and western wear. For men’s wear that will help you look and feel your best, visit Mr Executive. Like our Facebook page and keep up to date with new arrivals, specials and sales. For traditional eastern wear and suits, visit Mr Executive.